Ms. Schulte has evaluated plumbing, HVAC, and mechanical equipment failures for perils including fire, flood, hail, hurricane, wind, suspected fungal growth, and water intrusion. She has assessed mechanical equipment and machinery failures, HVAC system temperature and humidity control deficiencies, plumbing freeze failures, steam boiler failures, and underground plumbing failures. Ms. Schulte is experienced in HVAC and plumbing design and development in building construction and aviation. She has extensive knowledge of mechanical equipment selection, duct design and coordination, building heat load analysis, design of chilled and condenser water systems, VAV system design, building specifications, construction documents, and construction management. 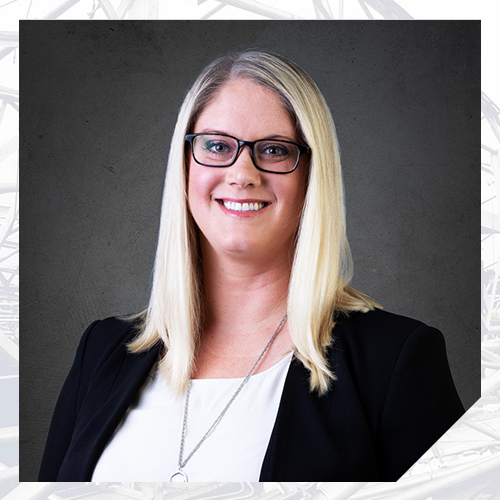 Her building construction experience consists of commercial, residential, and hospitality applications, including condominiums, assisted living, retail, and hotels. During her time in the aviation industry, Ms. Schulte designed, modified, and tested water, vacuum waste, environmental control, ventilation, fire protection, and life safety systems on both narrow and wide body aircraft. She also assessed commercial aircraft mechanical systems and equipment failures and tested the aircraft mechanical systems for FAA certification.